Our photography style is a relaxed documentary style; we love to blend in and photograph your wedding day as it happens, capturing those candid moments and real emotions. 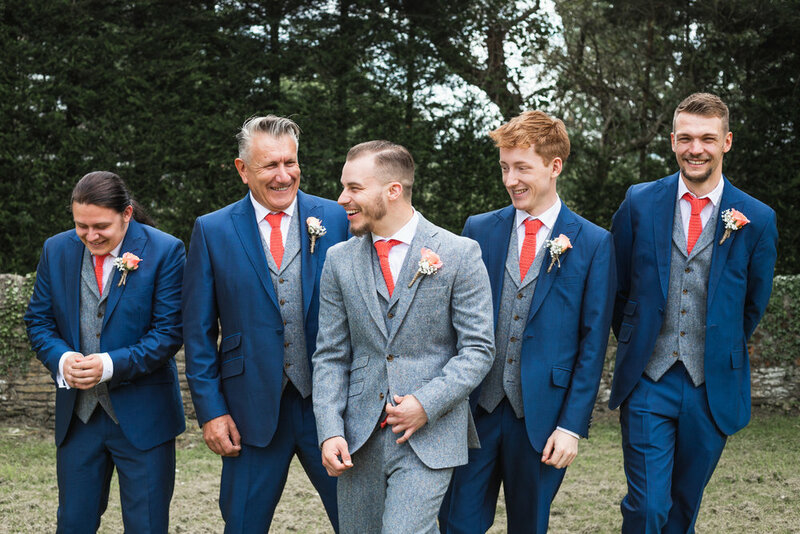 We love natural, heartfelt images, so we try and make our portraits and group shots as relaxed as possible, we don't want you standing looking at us for ages - we want you to enjoy spending time with your loved ones on your wedding day! We think our family connection makes us a unique team and we are grateful to be able to work together to create vibrant, heartfelt, natural images for you to look back over and love.